Michelle Rempel is MAD – SNC Lavalin, JWR Says Need More Waived and More! JWR To Testify Wednesday, Bernier Tweets on The By-Election Result and UN! By-Election Over, Privilege Waived By Trudeau and Butts Gets Severance After Resigning? Yes. 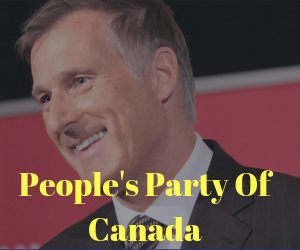 Maxime Bernier Tweet Roundup – By-Election Day Edition! LCBO Theft – Just Leave SNC Alone! And 9k Jobs in Qc vs How Many in AB?